Join an AFP Mid-America Chapter Committee! Click here for more information about AFP committees. 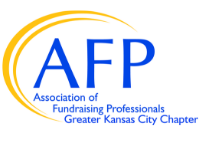 At the AFP Mid-America Chapter, we work hard to provide special benefits to members such as regular, quality programming for a free or a reduced price, social and networking events and special member-only services such as the mentoring program for those new to the fundraising profession. With educational workshops and exclusive networking opportunities customized for professional fundraisers, we help you reach out and connect with your peers in a meaningful way. Support these benefits by giving back to your AFP Mid-America Chapter. To make a gift, just make a secure online donation to the Chapter through Network for Good. 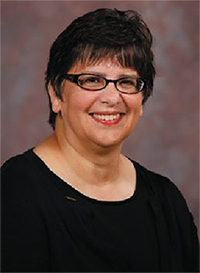 "I’ve worked for 22 years with my denomination, Community of Christ. Matt Beem, who was working at UMKC at the time, convinced me to pursue a master’s degree in Public Administration. Matt also suggested AFP membership. I realized it was a way to network with other fundraising professionals, and I really admired AFP’s high standards and ethical code. Early in my membership, I received a scholarship from the Mid-America Chapter to attend an event. This had a tremendous impact on my professional development, and deepened my appreciation for the chapter. I think the Mid-America Chapter is one of the active and best-run in the nation! 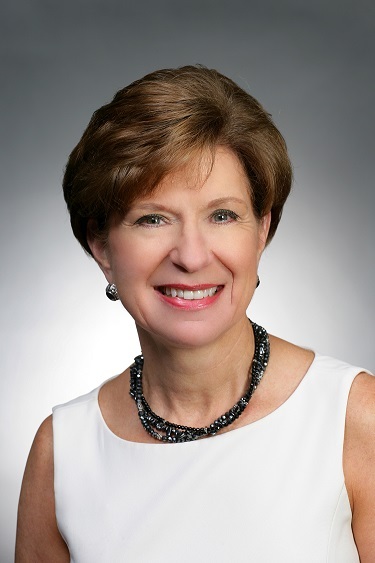 "I’ve used AFP resources in so many ways. I’ve used the AFP International Resource Center to answer many fundraising questions, and I’ve been to the AFP International Conference. I also take full advantage of the Mid-America Chapter offerings. I love the chapter website and newsletter, Webinars, Fundraising 101, and more. The local chapter CFRE study sessions were definitely the key to me achieving my CFRE. Now I give back by chairing the CFRE Education Committee for the chapter." Throughout my career, AFP has provided me with rich opportunities to learn from the best in the field—locally as well as nationally. We are privileged that our chapter offers such vibrant programs and numerous options to network with our colleagues with whom we can share new ideas and best practices. We also are fortunate that AFP provides us with studies on current trends in the profession which can inform our thinking and guide new approaches to fundraising. I have worked in the non-profit world since 1998 and have been a fundraiser since 2000. I joined AFP in 2003. What drew me initially were the monthly trainings. They were a way to share my experiences and learn from others, since I work in a smaller shop and am the 1st fundraiser ever hired at my organization. My challenges are not only raising money but convincing my co-workers of the value of my position. I love being a fundraiser, and also love the mission of my organization, and it is a combination of the two that make me love my job. AFP keeps me grounded with the fundraising part. AFP sessions help me rejuvenate and plan and gear up for fundraising! Through AFP, I have found people with whom I can connect who understand the trials of the job. I can not only connect with my own peer level but also with mentors who can help. And I can help others too, which helps remind me why I like my job. 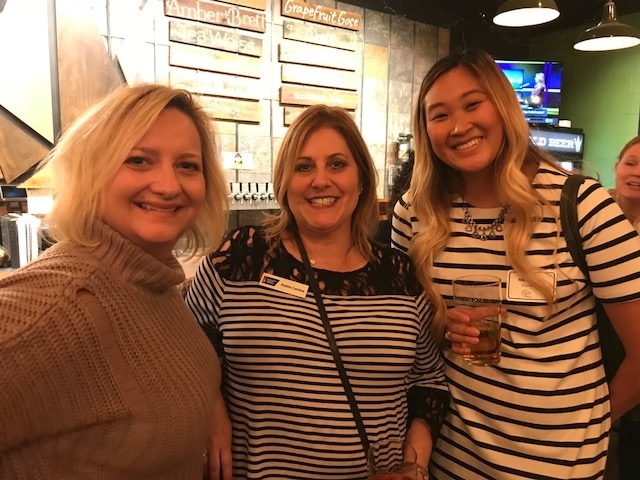 The AFP Mid-America Chapter is so active and offers so many trainings and opportunities for fundraisers to connect. I find this to be very unique when compared with other training opportunities in Kansas City. I was the AFP Mid-America Chapter Chamberlain Scholar in 2013, so I was able to attend the AFP International conference in San Diego. I got to connect not only with Kansas City people, but also with others from around the world. And I got to see and hear and meet presenters who I want to be like when I grow up!